People usually think that the moon is the only satellite our planet has. However, in a new study, scientists suggest that Earth has other “mini-moons”. According to the researchers, the other moons are small asteroids that were captured in the planet’s orbit. Due to its 1- to 2-meter size, it moves out of Earth’s orbit quickly which has made it quite hard to detect. Up to this day, only a single mini-moon has been discovered. The rocks slingshot themselves back into space after appearing in the sky. According to them, this could give scientists a chance to explore the life cycle of asteroids. The study stated and the first mini-moon was seen 12 years ago. 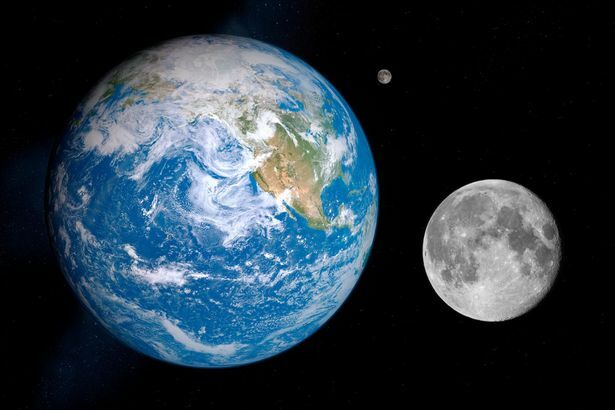 This was the first time scientists have detected any natural object that orbited the Earth except for the Moon. The rogue asteroid which was captured by the planet’s gravity proved to be a great finding.